The Leading Manufacturer and Exporter of Value-added Coconut Fibre Products. Reputed globally for its innovative and tailor-made solutions, the sector manufactures and distributes more than 105 products, both locally and internationally, serving the needs of diverse customers, including reputed retailers and DIY outlets across all continents of the globe. The Largest Glove Manufacturer in Sri Lanka, with 5% Global Market Share. A World Leader in Coconut Shell Based Activated Carbon Solutions. Producing over 42,500 tonnes of activated carbon through our six production facilities located in Sri Lanka, Thailand and Indonesia, the high quality activated carbon is used in many diverse applications such as Water, Air, Gold, Food & Beverage, Energy. The ability to Produce a total of 2.8 Million Meters of Fabric a Month. 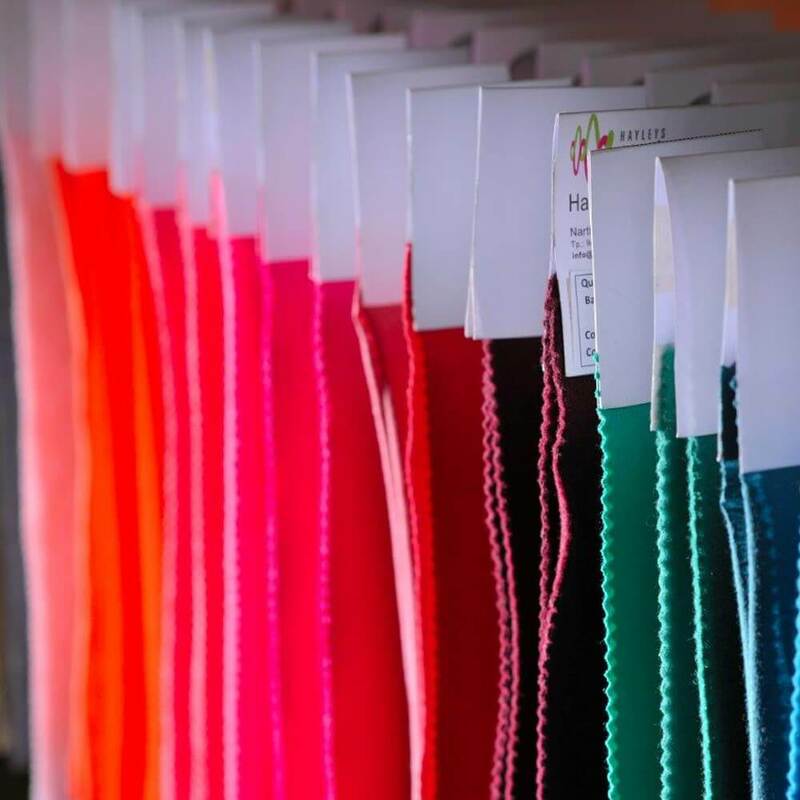 Supplying fabric to some of the world’s leading clothing labels, our clientele includes leading global fashion and sportswear brands such as Decathlon, NEXT, Nike, Victoria’s Secret, Express, Gap, Marks & Spencer, Intimissimi, Cotton On, Adidas, Tesco and Lidl. 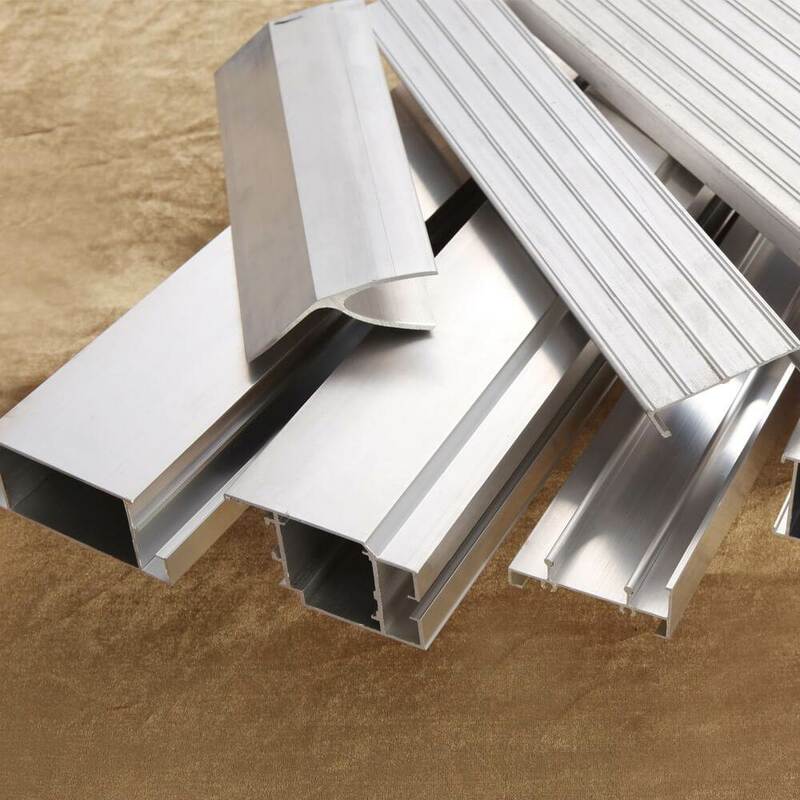 We are Proud to be Sri Lanka’s Leading Aluminium Extrusion Manufacturer. We offer a wide range of Architectural, Residential and Industrial Products, catering to the top and middle tiers of the Construction Industry. We maintain top-of-the-line manufacturing plants, to meet international standards and satisfy discerning customer needs. We play a central role in Sri Lanka’s agricultural sector, offering a wide range of products and services, catering to both the domestic and export markets, while supporting the Sri Lankan farmer with a diverse portfolio of agricultural inputs. Kelani Valley Plantations and Talawakelle Tea Estates, jointly cover 44 Tea and Rubber Estates. We produce and process low-grown and high-grown varieties of Black Tea, Green Tea and Rubber. Kelani Valley Plantations PLC (KVPL) and Talawakelle Tea Estates PLC (TTE), collectively account for 3.8% and 3.4% of Sri Lanka’s tea and rubber production, respectively. We offer Complete, End-to-end Transport, Logistics, Marine, and Terminals and Engineering Services. We have been growing from strength to strength and are fast becoming the undisputed leader in Sri Lanka’s transportation industry, having metamorphosed into a vibrant entity straddling diverse areas such as International Freight Management, Terminals and Engineering, Marine, and Integrated Logistics Services. A Trend-setter and Veteran in the Leisure Industry, we provide End-to-end Tourism Solutions to a Discerning Clientele. Our all-embracing network of local and global leisure and tourism partners enables us to deliver reliable and hassle-free services as a Tour Operator and Destination Management Company, while the Kingsbury and the Amaya chain of Star Class Resorts, provides our extensive clientele with luxurious settings, to enjoy the finer things in life. We take great pride in being a Driving Force in the country’s Power & Energy and ‘Industrial Inputs’ Segments. With a reputation for top-of-the-line products and service, we have established ourselves over the years, as the premier industrial solutions provider in the business-to-business market, whilst we have become a ‘change agent’ in the Power and Energy Sector, with Vested Interests in Renewable Energy Sources. We are renowned for producing, marketing and distributing world class consumer products. A wide range of Global Brands in FMCG, Lighting, Healthcare & Pharmaceuticals, Information, and Imaging in the homes of consumers in every corner of the country, we are proud to be associated with universal brand names such as Gillette, Olay Pantene, and Head & Shoulders, to name just a few. We offer Innovative, Responsive and Cost Effective Services to a Diverse Clientele. Backed by the latest innovations, we help our clients reach new heights of efficiency and quality, to continuously achieve greater business outcomes, with a range of innovative, responsive and cost effective services, making us the preferred choice amongst our clients. We offer Complete Aviation and Destination Management Solutions. We represent some of the world’s leading passenger and cargo airlines, as the General Sales Agent in Sri Lanka and the Maldives, whilst being a dynamic team, seeking new opportunities to be the ‘Premium Aviation and Travel Entity’ in Sri Lanka. We provide Management and Secretarial support to all companies under the Hayleys umbrella. The Hayleys Investments and Services Division overlooks and manages Financial, Legal, Tax, Information Technology, Business Development, Corporate Affairs, Human Resource Management, Corporate Communications, Auditing and Risk Control, Group Security and Export Shipping Services. We are a Premier Manufacturer and Supplier in the Construction Industry. Strengthened by a team of skilled professionals in their respective fields and a consistent dedication to excellence, we continue to innovate and provide best-in-class services to our extensive clientele. Engaged in the Fine Art of providing Classic Tea Related Products to the World. Fortified by the strength of Hayleys Plantations, which collectively produces 15 million kilos of tea per annum, and decades of experience in mastering the art of tea, we produce and export some of the best tea based products in the world, to the rest of the world. We are one of Sri Lanka's leading integrated solutions providers for Building Systems and ICT infrastructure. The company is a SYSTEMS INTEGRATOR in the category of ‘Specialist Contractor’ under the EM-1 categorization by the Institute of Construction Training and Development in Sri Lanka.